As 58 teams descend upon Rochester, we'd like to give you some inside scoop and some things to do while you are in town. Rochester has a robust food scene with plenty of options, if you just look it up on Instagram you can find some gems! 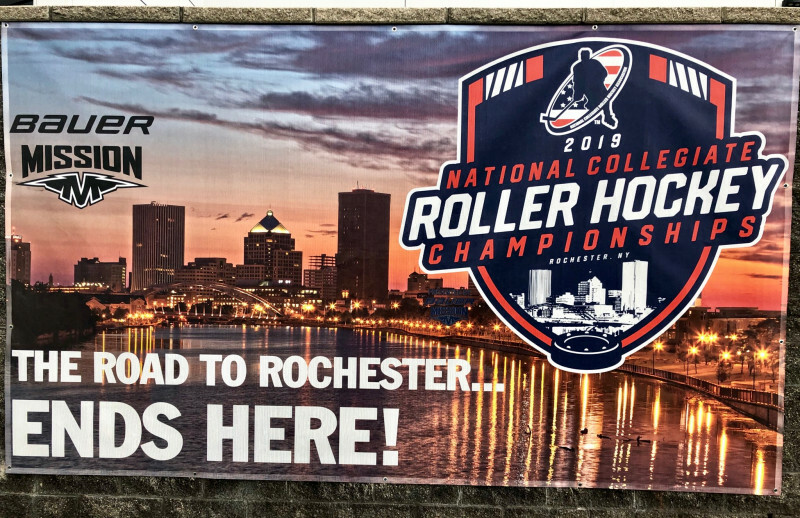 Along with the excitement of hosting a prestigious National Championships like this, Visit Rochester and ROC Sports rely on community support to help make it happen. One area of our community that has been extremely supportive of the upcoming NCRHA Championships is our restaurant community. I’m excited to share that we have eight restaurants, serving a variety of different food options, who are offering exclusive group meal and dining options. You can view these offers and more information on each restaurant in the dining guide, click here. We encourage you to consider these restaurants/caterers when choosing your eating options throughout the week. 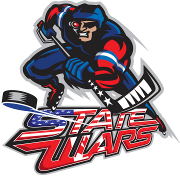 Rochester Americans (AHL affiliate of the Buffalo Sabres) – Invite you to take in Fan Appreciation Night with a special discount as they take on the Binghamton Devils (NHL affiliate, New Jersey Devils) on Friday, April 12th at Blue Cross Arena in downtown Rochester. The Amerks drop the puck at 7:05pm and have already clinched a playoff spot as they continue their push for the North Division title. To take advantage of the special discount – you can visit amerks.com/fan or to bring your whole team out with seats together – contact Nick Mongelli with the front office of the Rochester Americans at [email protected], or by phone at 585-286-9932. And when you arrive at Bill Gray's Regional Iceplex for your first game, make sure to take some pictures in front of The Road to Rochester Stops Here sign! 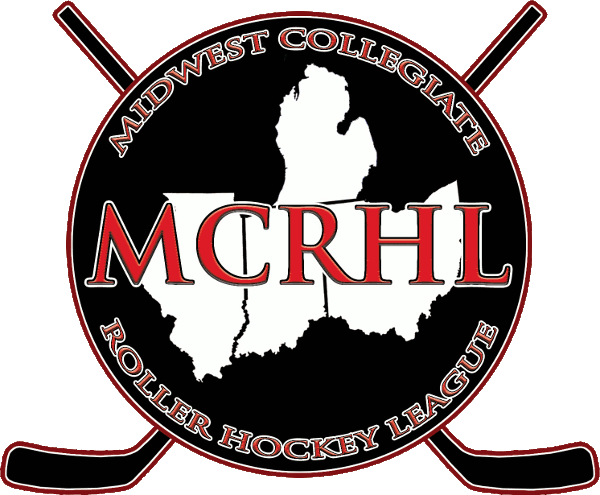 And post to social media with the hashtags #CollegeRollerHockey, #VisitROC, and #NCRHANattys.